Starting my research for what was intended as the research for my revitalisation assignment. Now i'm going to pick this up for my final exhibition. 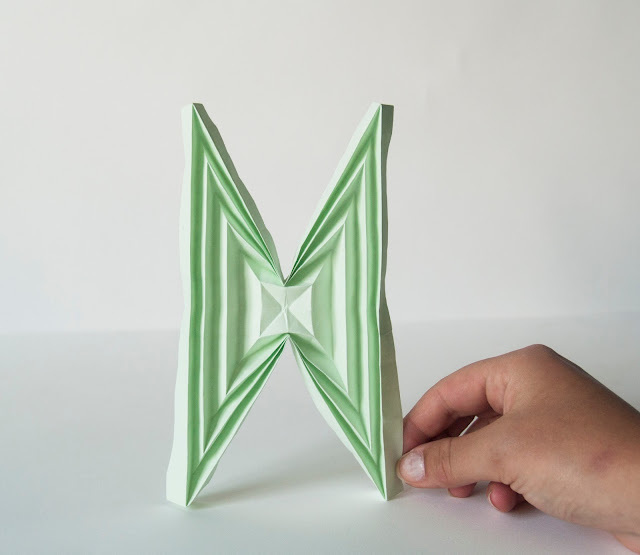 I am trying to find new ways to fold. 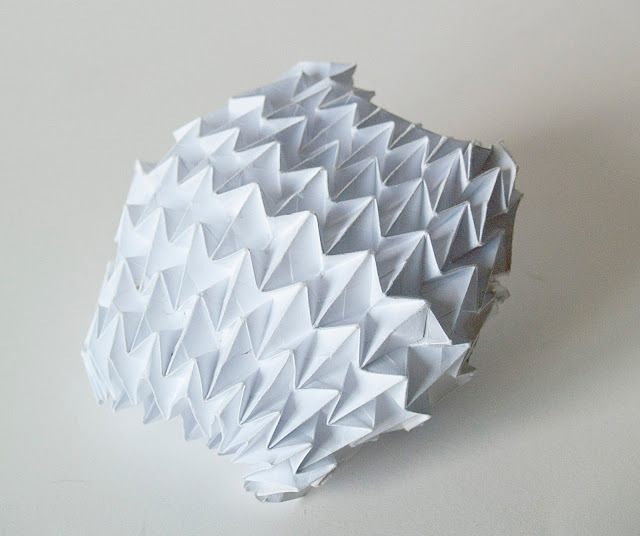 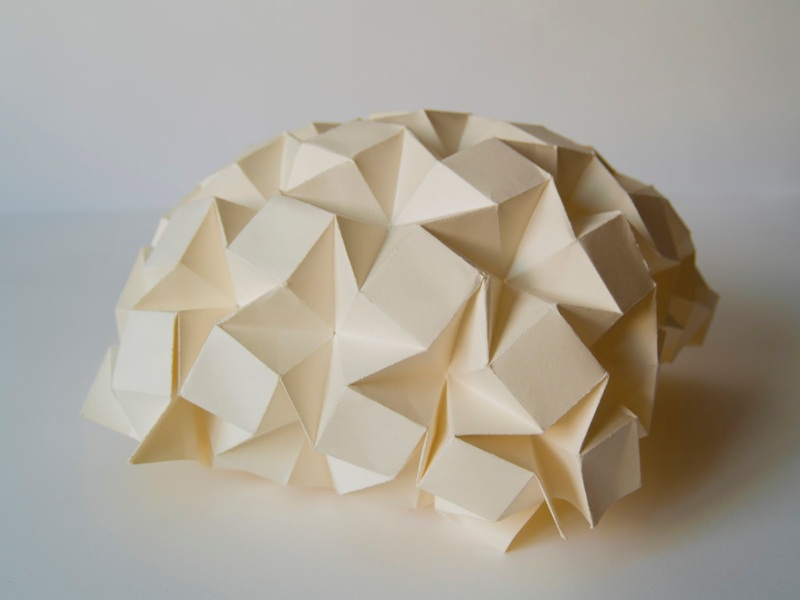 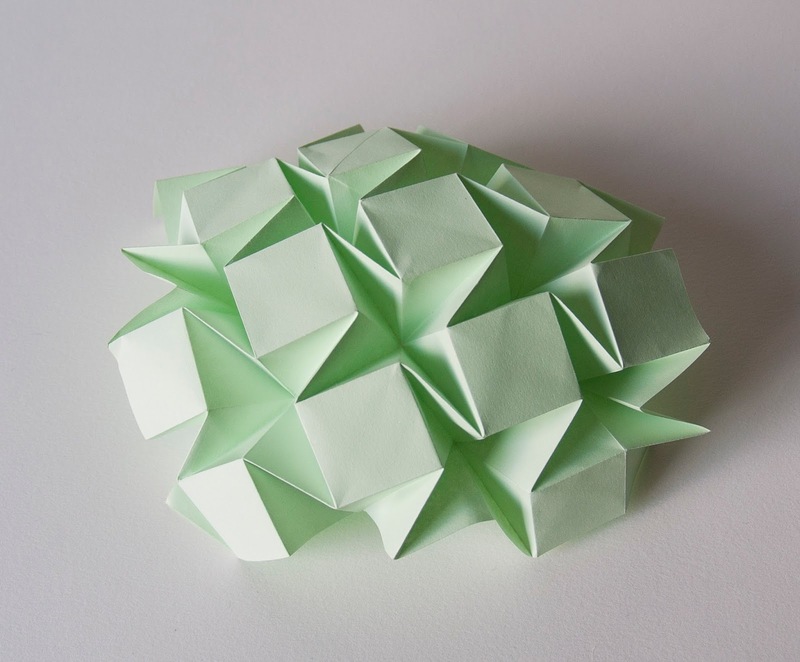 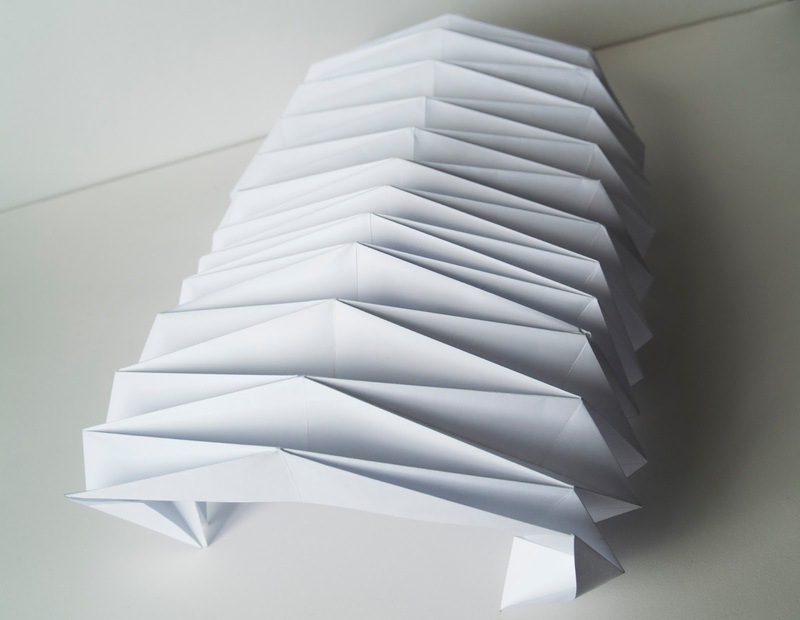 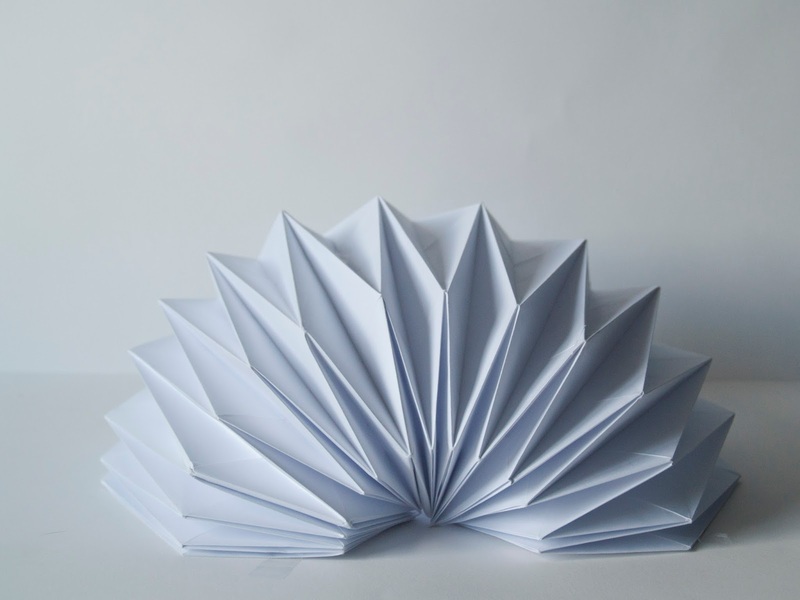 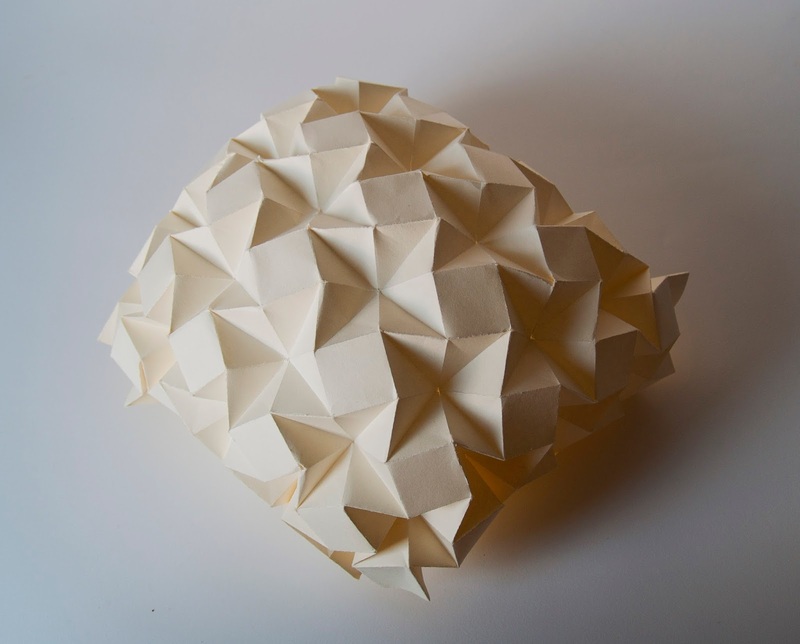 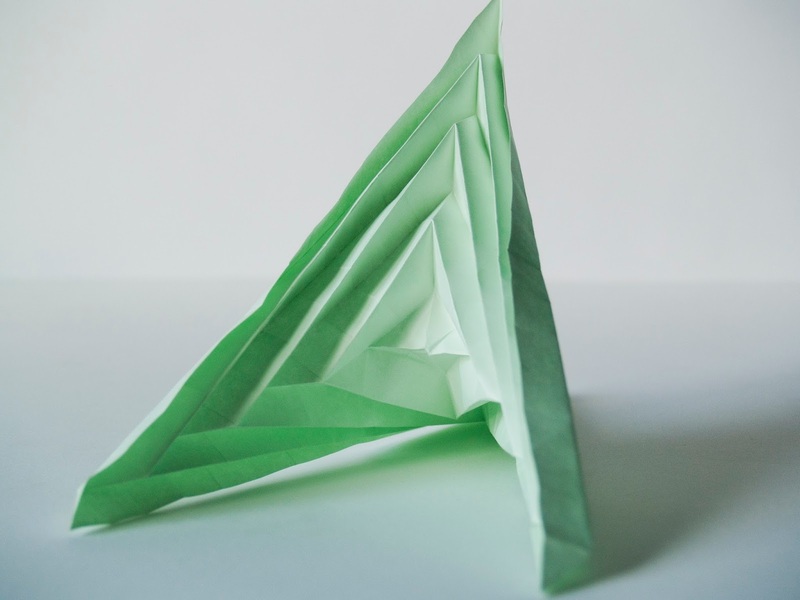 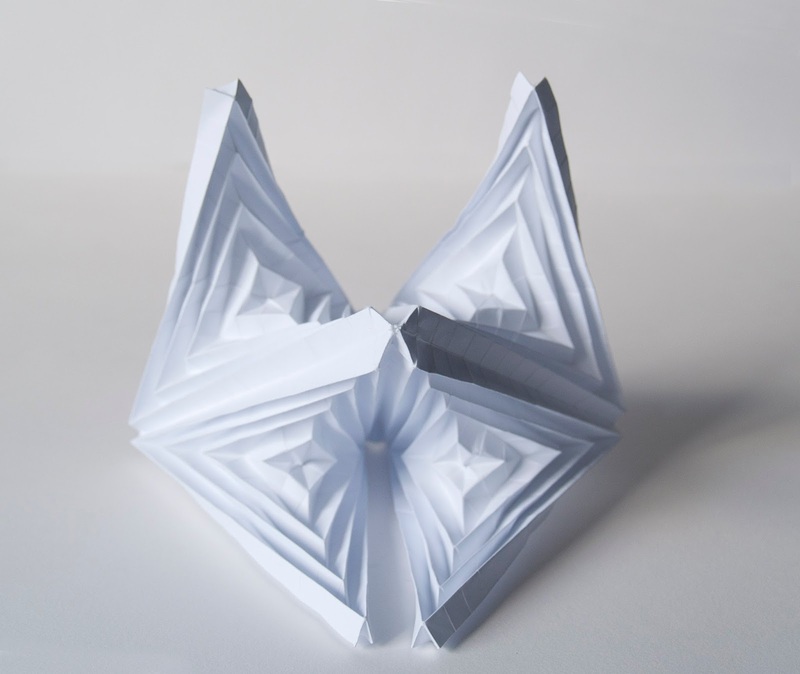 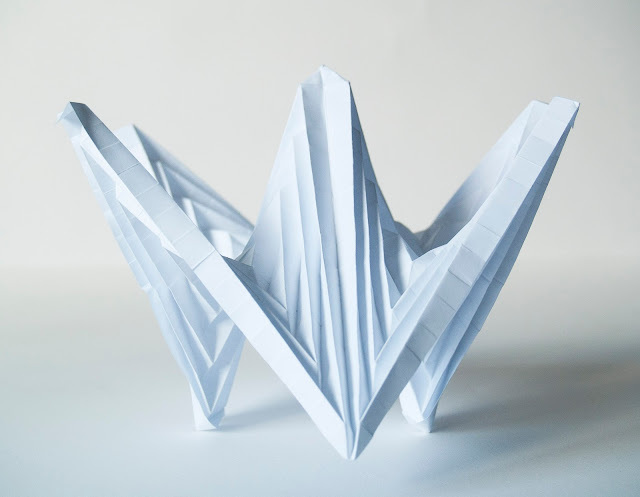 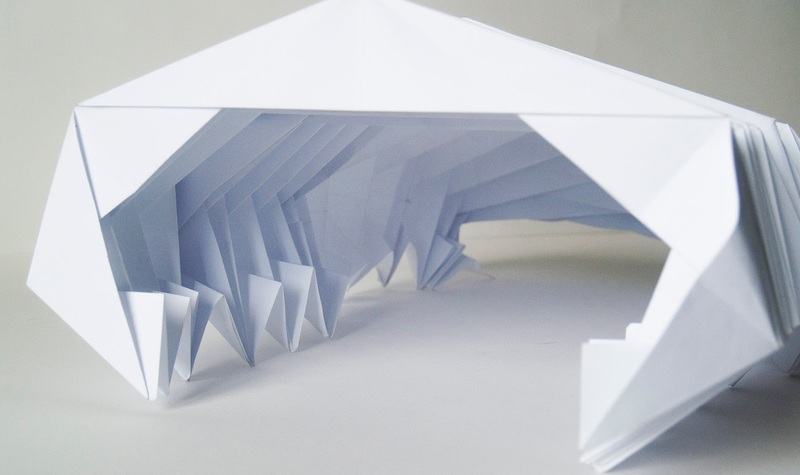 These studies are existing origami folds. Nr 7 van boven is bijzonder, is bijna geen origami meer maar bouwwerk!